The Construction industry is currently at its peak and there is a lot of job opportunities that locals can take advantage of. 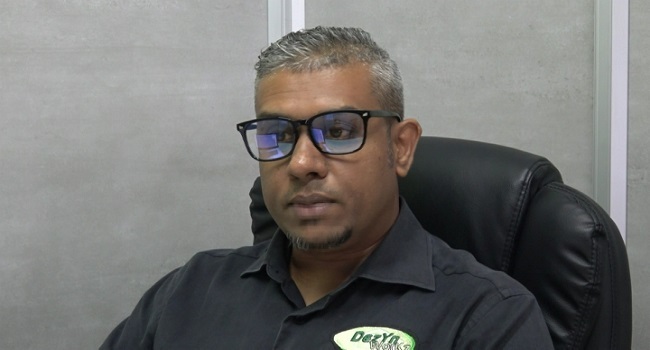 Dezyn Workz Limited Director, Alvin Singh says there’s various fields Fijians can tap into which includes plumbing, titling, and carpentry. Currently working on a multi-million dollar project in Suva owned by a China Based organization, Singh says many locals can learn from overseas contractors. He adds it’s also important that those looking to join the construction industry get proper training and qualifications, so they can market themselves. Meanwhile, Dezyn Works Ltd is currently involved in the construction of a seventy-two unit apartment complex along Princess Road.